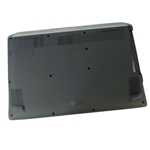 Description: New Acer laptop black lower bottom case. This may be the replacement part you need if your lower case is cracked or damaged. 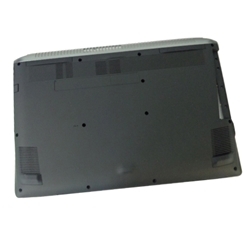 Acer Aspire V Nitro VN7-572, VN7-572G.